As a designer I like to continually push myself to learn and grow, in my spare time I have taken on a UI challenge. I am sent a prompt via email, and then I spend my time designing. 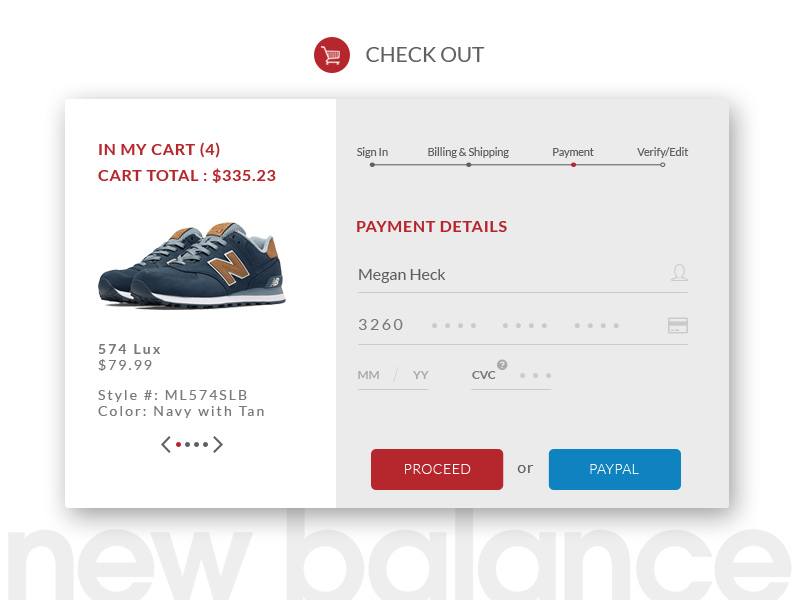 Being very aware of UI/UX standards and conscious of the user experience I am creating, this UI prompt was to design a checkout page.